All Hearthstone Hills NO. 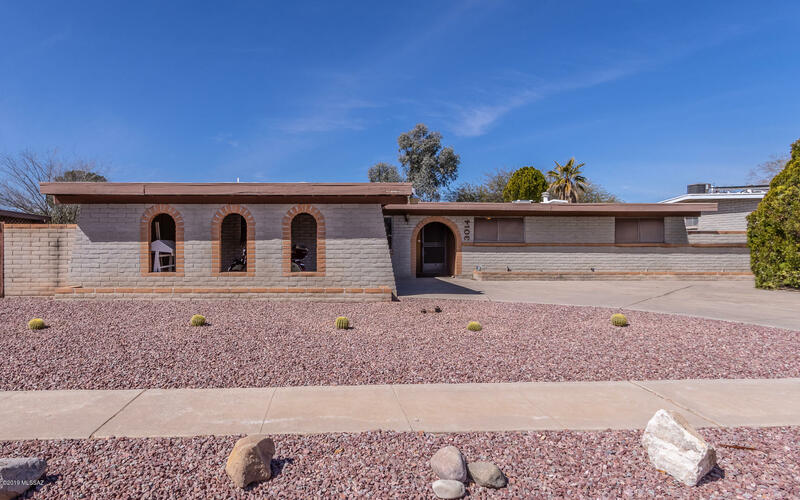 4 ( homes currently listed for sale in Tucson as of 04/23/2019 are shown below. You can change the search criteria at any time by pressing the 'Change Search' button below. "This beautiful 3 bedroom / 2 bathroom home is 1784 sq. ft., and nestled in a well established east-side neighborhood. The home is bright and open with 2 living areas, perfect for entertaining. Both bathrooms have been completely remodeled, the bedrooms and hallway have beautiful new wood flooring. Kitchen cabinets have been nicely refinished, most all of the lighting in the home has been upgraded. The water heater is new and the sewer line has been upgraded and a clean-out added. The rear yard h"